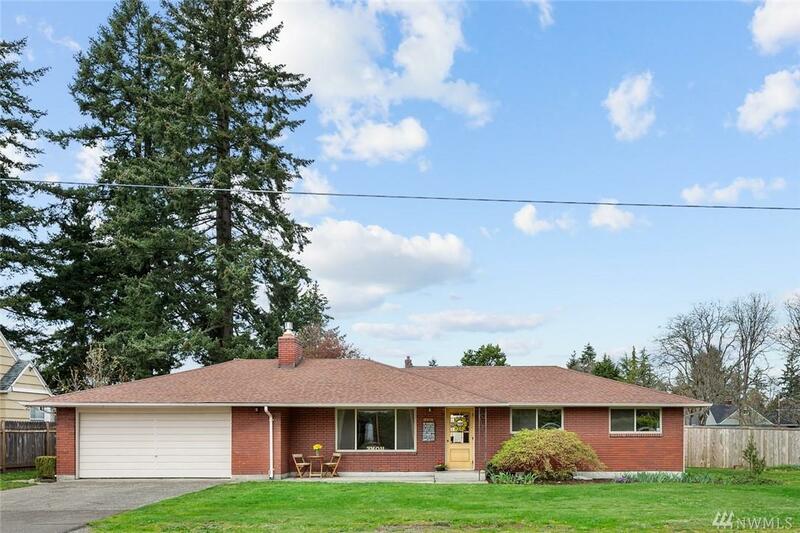 This stately solid brick constructed home is located on a huge corner lot and is situated near PLU which has many restaurants and other amenities. 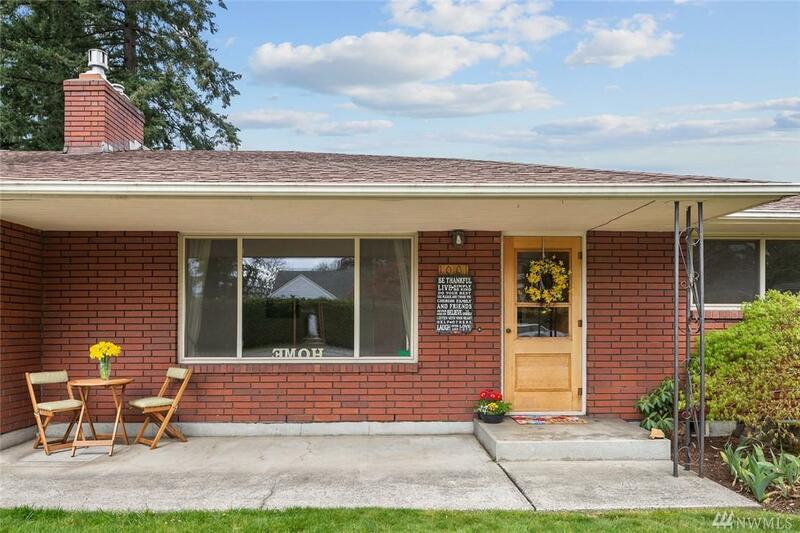 This gem has a wonderful flow and many mid-century modern features. STYLE. 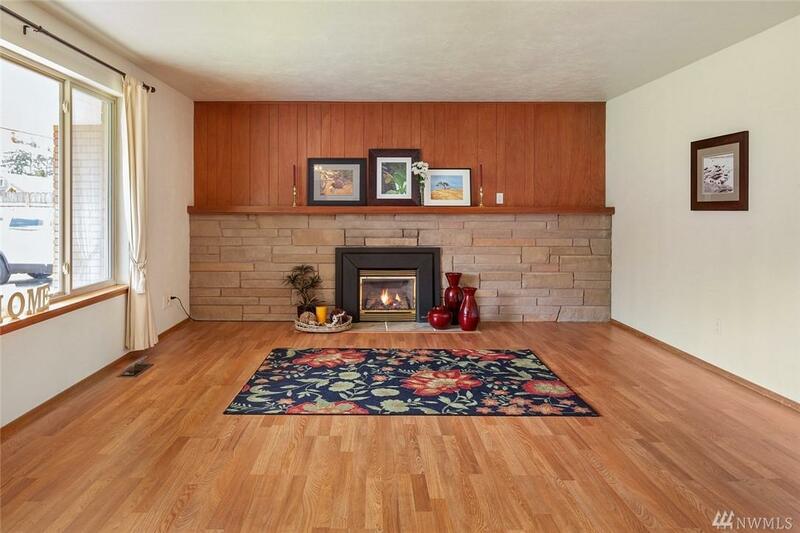 3 Bedrooms, 1.5 Baths, 1284 Sq Ft. New vinyl windows, & a gas fireplace to warm you. Many Retro features like the original laundry room sink. Original cabinets grace this home. 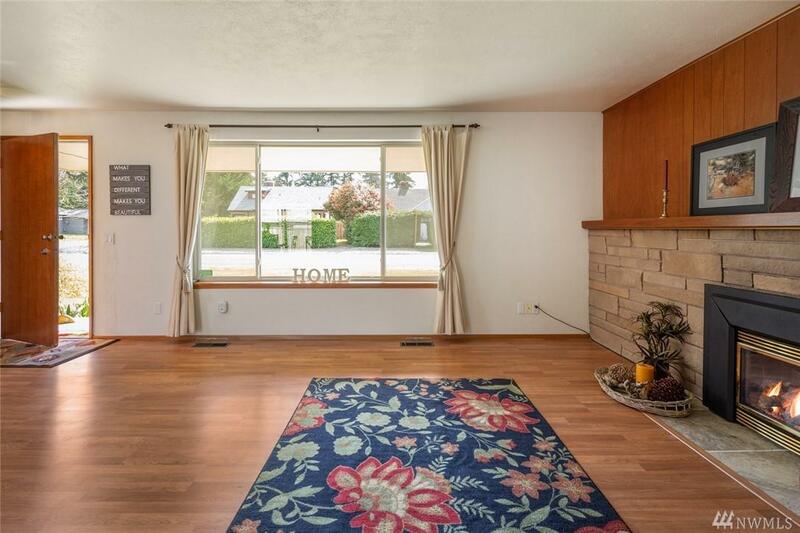 The huge fenced backyard with flowerbeds, a patio and potting shed would be a great place to frolic.